Everton have beaten Bournemouth at Goodison Park in each of the last three Premier League campaigns and can again shade an open contest. The Toffees famously prevailed 6-3 in this corresponding fixture a couple of years ago, while they obliged 2-1 in the other two matches. We’re taking 11/5 for a home win and both teams to score once more for our initial Everton vs Bournemouth prediction. Everton enjoyed a welcome respite from the Premier League when beating League Two Lincoln 2-1 in the FA Cup, with Ademola Lookman ending a year-long goal drought and Bernard also netting. 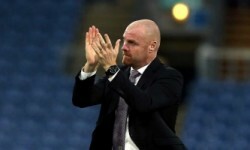 The Toffees had previously lost four of their last five top-flight fixtures, although that sequence did feature some tough tests and a 5-1 romp at Burnley broke up the disappointments. Marco Silva will be concerned by Jordan Pickford’s dip in confidence, as he looked hesitant for the free-kick which led to Lincoln’s goal and has kept just one clean sheet in eight matches. However, despite seeing the Toffees slip down from sixth to 11th, we still feel they have enough quality to climb back up the table. Bernard, Lucas Digne, Richarlison and Yerry Mina have all been useful acquisitions this term and 12/1 for a 3-1 home victory takes the eye from the Everton vs Bournemouth odds. 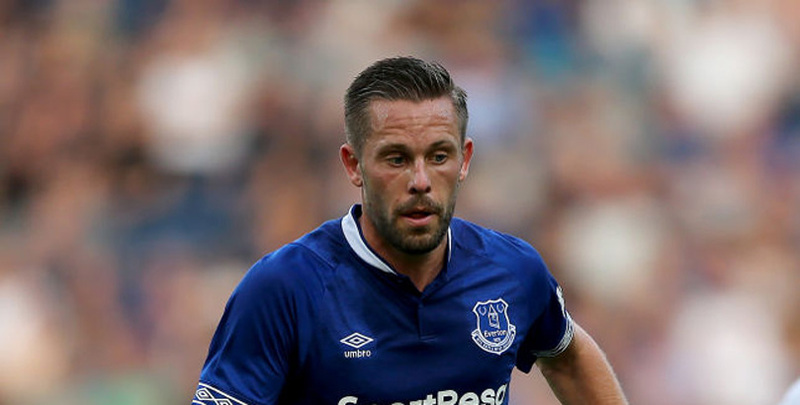 Last Everton EPL line-up: Pickford, Keane, Zouma, Digne, Kenny, Gomes, Sigurdsson, Gueye, Walcott, Calvert-Lewin, Richarlison. Bournemouth have also been sliding in the wrong direction after a promising start to the season, losing eight of 10 league games during November and December. The Cherries kicked off 2019 with a decent 3-3 draw at home to Watford, but last weekend’s 3-1 cup loss to Brighton at Vitality Stadium will have darkened Eddie Howe’s mood once more. 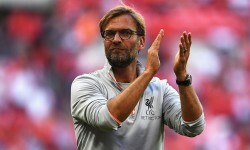 Paying out £19million to sign England forward Dominic Solanke from Liverpool, while also drafting in Reds full-back Nathaniel Clyne on loan until the end of the season, highlights how ambitious this club still is. However, Solanke will be sidelined until next month due to an existing hamstring complaint and Bournemouth still look short at the back, even with Clyne coming in. The Cherries have conceded 15 goals in four games, with 11 of those let in during the first period of matches. Let’s add 16/5 for the Toffees to score more than once before the interval to our Everton vs Bournemouth betting tips. Last Bournemouth EPL line-up: Begovic, Cook, Ake, Daniels, Gosling, Lerma, Stanislas, Brooks, Fraser, Wilson, King. Bournemouth trio Callum Wilson, Joshua King and Ryan Fraser will undergo late fitness tests. Simon Francis, Adam Smith and Lewis Cook (all knee) remain sidelined.